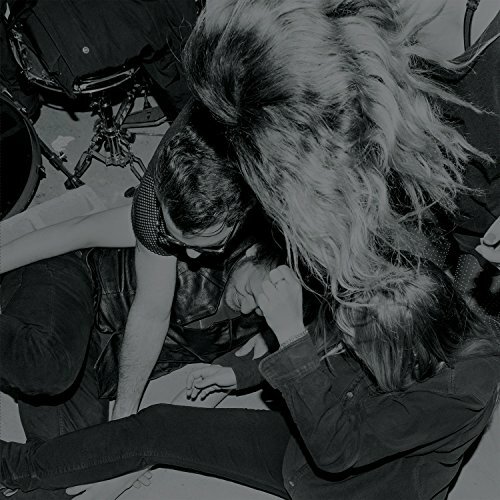 No Joy is a shoegaze outfit from Montreal. More Faithful is their third album, on which they ease away from the droning, taking an almost garage approach to the frenetic, slushy guitar sound, and get really ambitious this time around. They’ve always worn their influences a little too much on their musical sleeves, and this continues. Opening track ‘Remember Nothing’ has that chaotic sound Swervedriver used consistently on their earlier albums. It doesn’t approach Swervedriver in potency, however. No Joy is either an excessively complex band or simply confusing. More Faithful swerves from 90s retro power-chording a la Ride and late-period Jesus & Mary Chain, to fluffy electro-pop (‘Moon in My Mouth’) that has them sounding more like another Canadian outfit, Metric, than any of their shoegazing influences. I’m not exactly sold on the two-fold female vocalists and their angelic harmonies, which drift among the multitude of guitar progressions and occasionally dense song structures. Instead of being organically tied to the music as with Mazzy Star and MBV, these vocals and their excesses seem at odds with what the rest of the song is after. On ‘Rude Film’, for example, there are just too many layers of Goldfrapp-style vocals that distract from some pretty good riffs. I’m not sure holing up in Costa Rica and recording this album helped this band much. More Faithful doesn’t present from No Joy anything that was presented better in some musical form or fashion 20 years ago.